This week is all about trail camera strategy. First we break down our trail camera strategies for private land from September through late-season. We then talk about our current and future camera placement on public land. 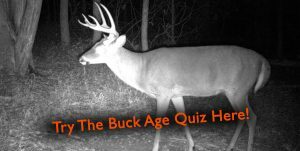 Sit back and enjoy as we tackle another subject in anticipation of deer season!